When it comes to accuracy and connectivity, Polar H10 heart rate sensor is the go-to choice. Monitor your heart rate with maximum precision and connect your heart rate to a wide variety of training devices with Bluetooth and ANT+. 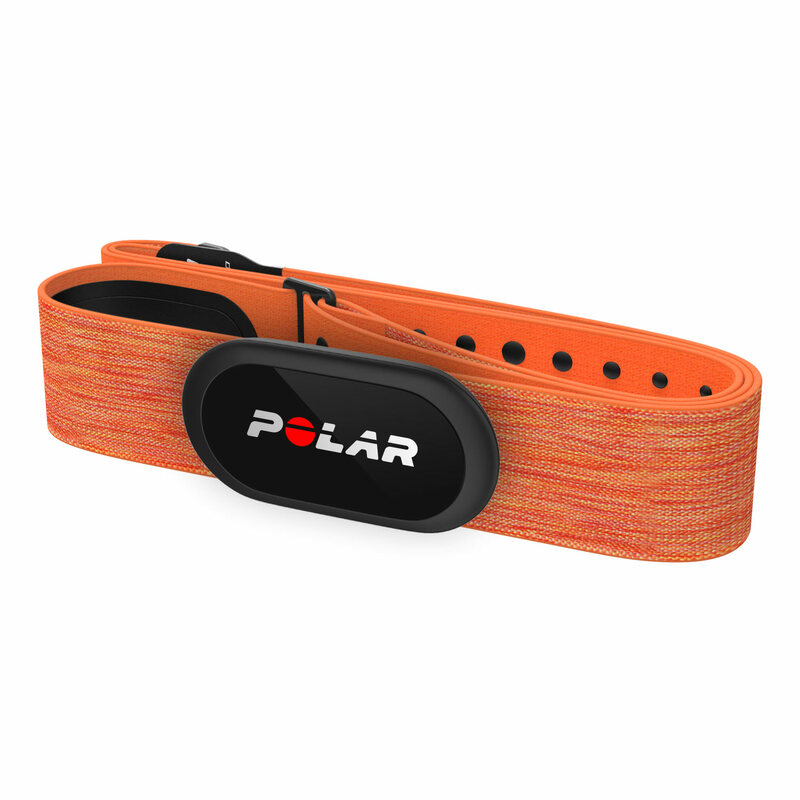 The most accurate heart rate sensor in Polar's history, Polar H10 is the gold standard in all aspects, and gets software updates as well. Hook up Polar H10 with Polar Beat, Polar’s free fitness and training app to get accurate real-time heart rate directly to your phone. 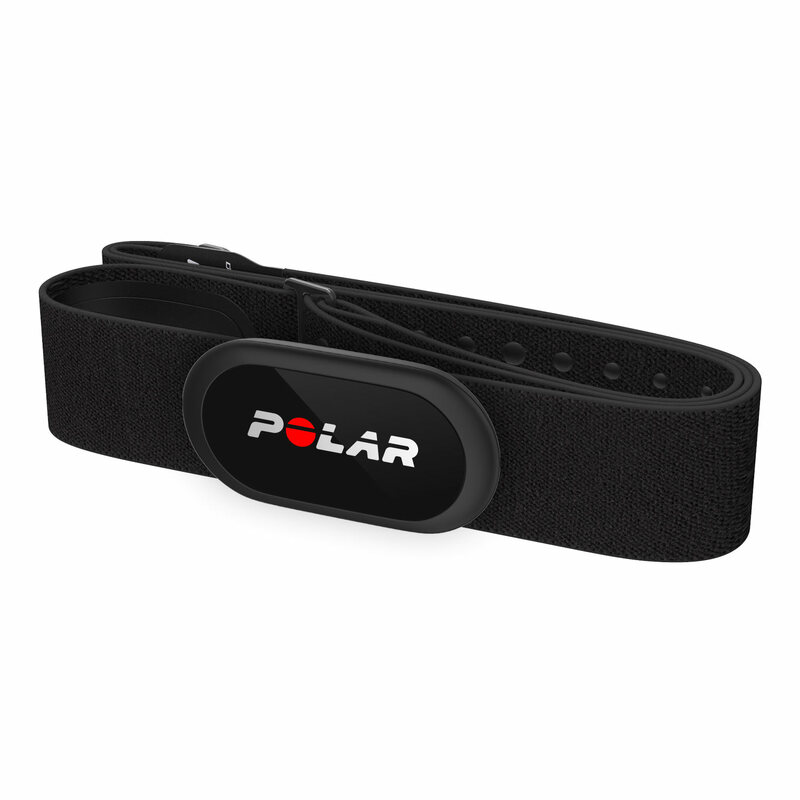 Polar H10 works with many other top fitness apps, too, so you have a wide variety of options to choose from.